Clydie Edward Evans, Sr., age 87, son of Lynn F. (Shorty) Evans & Eva Ree (Miller) Evans, was born December 18, 1931 in Raymondville, Mo. 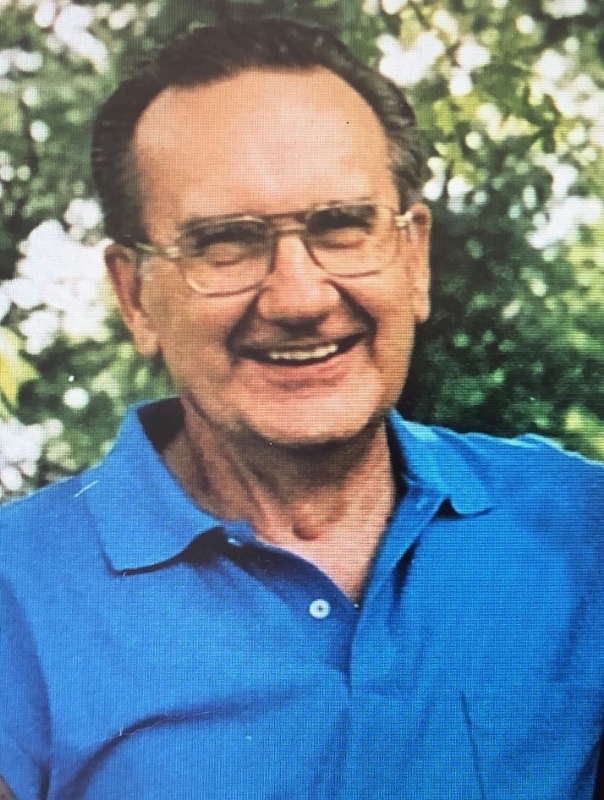 He went home to be with the Lord on January 19, 2019 at his home in Houston, Mo. Clydie was an only child and grew up in the Raymondville community and graduated from Houston High School in 1949. He was preceded in death by his wife, Jean and his parents. He is survived by his wife, Peggy, of the home; one son, Clydie Jr. and wife Linda of Houston, Mo. ; two grandchildren, Matthew Evans and Misty Evans; four close cousins, Debi Baird, Danny Paul Gasperson, Mike Evans, and Charles Miller; four stepchildren, Karla Fry, Dana Sparks, JK Hart, and Devin Hart; 6 step-grandchildren and 8 step- great grandchildren; and a host of wonderful family members and friends made throughout the years. Clydie was part of a small but close family, a family with abundant amounts of love. It was in this family setting that life lessons were learned: work hard, live life to the fullest, be proud of who you are, respect others, and be honest. However, the greatest lesson learned was a love of God and His Word. Clydie married Jean Smyer on December 12, 1950. To this union one son was born, Clydie Evans Jr. Clydie and Jean were best friends and shared everything together. They worked together, shared sorrows and joys together, had fun and prayed together through each situation. They were married for almost 57 years. Over that time, they had several businesses: furniture stores, a car dealership, a hardware store, and finally for 46 years they owned and operated Evans Funeral Home in Houston, Mo. Clydie and Jean were perfect partners as they worked together helping families through difficult times. He was able to share a comforting word or give a shoulder to lean on. He always had a friendly greeting, encouraging word, and also an invitation to come back when you needed to visit. After Jean’s passing, Clydie married Peggy Hart, his third-grade girlfriend, on January 20, 2009. Peggy and Clydie enjoyed their family and friends, driving around town, working on classic cars, and attending church each weekend. For 10 years you never saw him without Peggy close to his side. Clydie loved his family and was always willing to help out in whatever ways he could. He also considered his friends to be part of his family and over the years was blessed to have a multitude of close friends. Everyone who knew or met Clydie knew of his deep passion for others and he lived his life to ensure the best for each of them. Clydie loved the Lord and knew that He was his Shepherd; guiding and comforting him each mile of the way. He had found Him to be faithful in his life. We will miss him, but now, because of his trust in His saving grace, he has met Him face to face. He has walked those streets of gold, he has knelt before his King, and is absolutely rejoicing with those who have gone before him. He is, at last, home. Memorials may be made in his memory to CASA, Houston Alumni Association or Houston Senior Center, in lieu of flowers. Online condolences may be expressed at www.evansfh.com. Services were held Wednesday January 30, 2019 at 3:00 P.M. with Wesley Wallace and Jeff Baird officiating. Burial was in Pine Lawn Cemetery. Pallbearers were: Danny Gasperson, Mark Rhoads, Mike Evans, Steve Pierce, Brad Rees and Justin Brown.